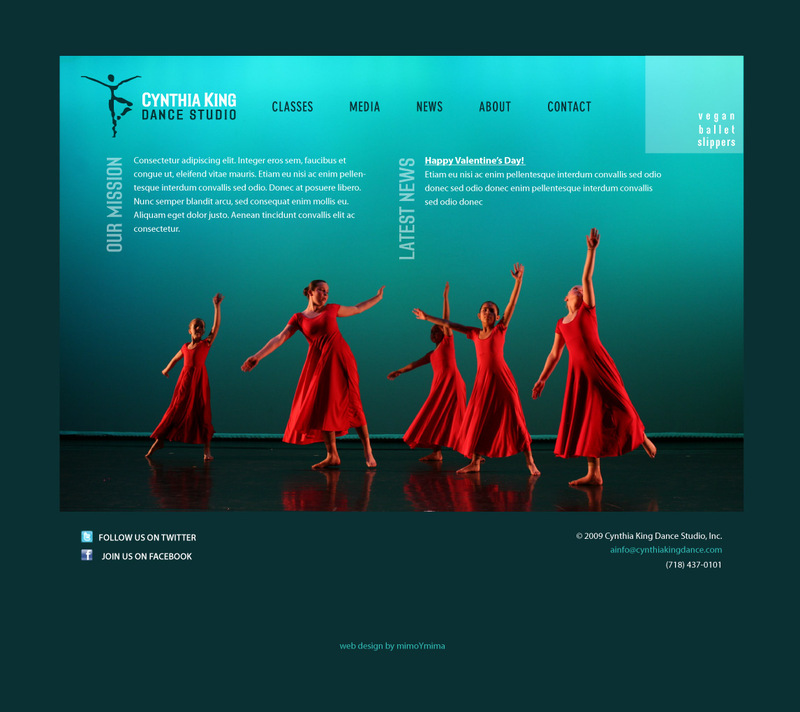 We’re excited to be working with one of the most vibrant businesses in Windsor Terrace, Brooklyn – Cynthia King Dance Studio is literally down the street from us. We’ve walked by the studio for years and now we’re getting to know all the fun that goes on inside. 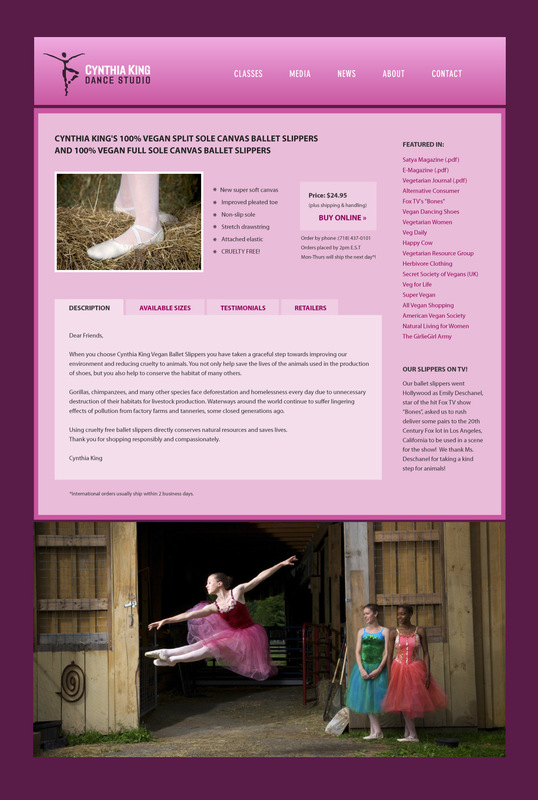 Besides ballet, they offer tap dance, hip hop, toddler dance – you name it. 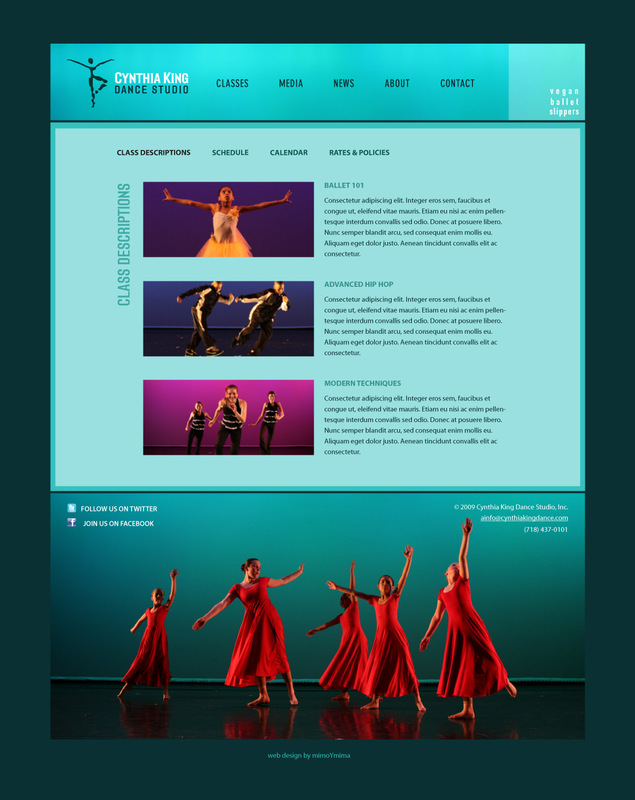 They organize amazing shows and, luckily for us, they have great photography from their performances and students, which is surprisingly hard to find on dance studio websites. Cynthia found out about us through one of her photographers, our friend Amy Way. The new design is going to truly represent this wonderful, energetic studio that has been keeping our neighborhood dancing for the last 8 years.